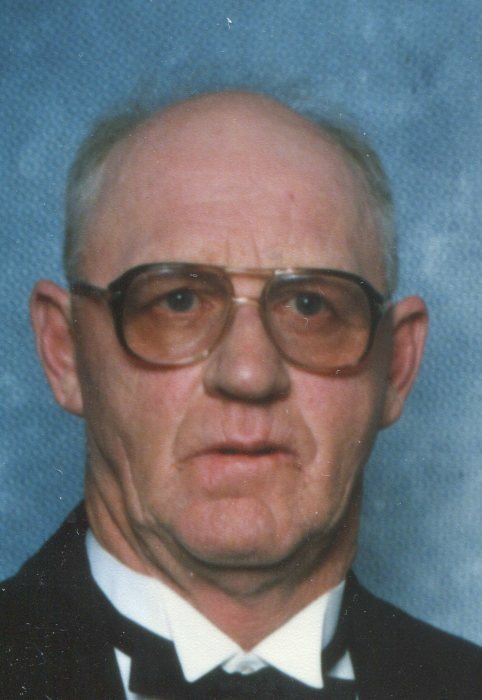 Funeral Services for Jerry L. Polenske, 76, Norfolk, will be 10:30 a.m., Tuesday, April 2, 2019 at St. John’s Lutheran Church in Norfolk. Reverend Randy Rasmussen will officiate. Burial will be in Pleasant Valley Cemetery, south of Norfolk. Visitation will be Monday from 5:00 to 7:00 p.m. at the Home for Funerals on Norfolk Avenue. Mr. Polenske passed away Thursday, March 28, 2019 at Faith Regional Health Services in Norfolk. Jerry Lee was born August 4, 1942, in Norfolk, the son of Fritz and Minnie (Wichman) Polenske. He attended school in Madison. Jerry worked a variety of jobs in the construction and maintenance industry and also farmed. On May 13, 1967, Jerry married Sharon Schneider at St. John’s Lutheran Church in Norfolk. The couple made their home in Norfolk before moving to a farm south of Norfolk 1976. Jerry enjoyed fishing and spending time outdoors. He is survived by his children Keith (Pamela) Polenske of Randolph, Steve Polenske of Olathe, KS, Jason (Kim) Polenske of Brownlee, NE, and Mark Polenske of Norfolk, grandchildren Justin Polenske, Morgan Polenske and Colton Polenske, and brother Darrell (Arlene) Polenske of Randolph. Jerry was preceded in death by his parents, wife, an infant son, brother Larry Polenske and sisters-in-laws Mary and Renee Polenske.